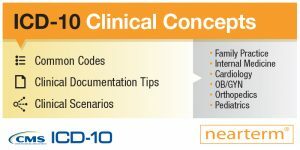 To help physician specialists and other providers get quickly up to speed, CMS has launched the ICD-10 Clinical Concepts Series for medical specialties. Each comprehensive guide in the series compiles key information from the Road-to-10 online tool in an interactive PDF format that can be readily shared, emailed, posted to websites, and printed. 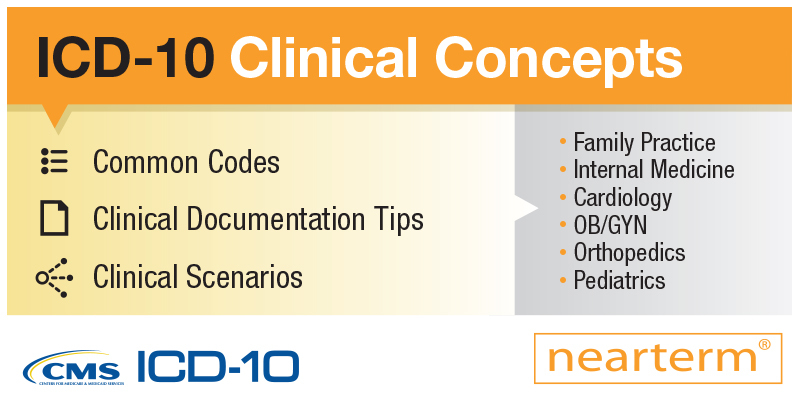 The specialty guides include common ICD-10 codes, clinical documentation tips, clinic scenarios, and links to Road-to-10.